Colby Covington won UFC Interim Welterweight belt when he defeated Rafael dos Anjos via unanimous decision at UFC 225, on June 9, 2018. “Chaos” was planned to meet Tyron Woodley in a title unification bout at UFC 228, but he had to withdraw due to nasal surgery. Covington was stripped of the title and replaced by Darren Till. But UFC tricked Colby one more time! According to Ariel Helwani’s tweet, Colby agreed to meet Tyron Woodley at UFC 235. Yet, the promotion favored Kamaru Usman and gave him a chance to face “T-Wood” in a title match, claiming “Usman’s win versus “RDA” was dominant and he was willing to fight anytime”. 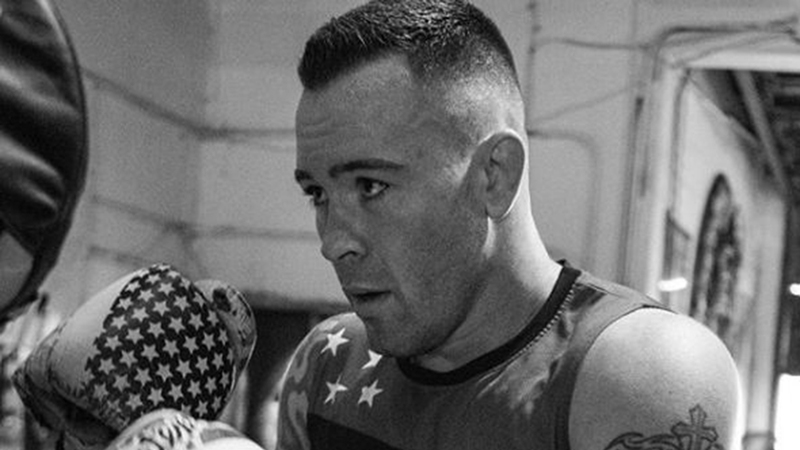 Colby Covington (14-1) is on a hot streak with six wins in a row. “Chaos” is undefeated since UFC 194 and the fight against Warlley Alves, who forced him to tap out after guillotine choke in the first round. Do you think UFC was unfair towards Colby Covington?